Where is The Male Clinic located in Sydney? 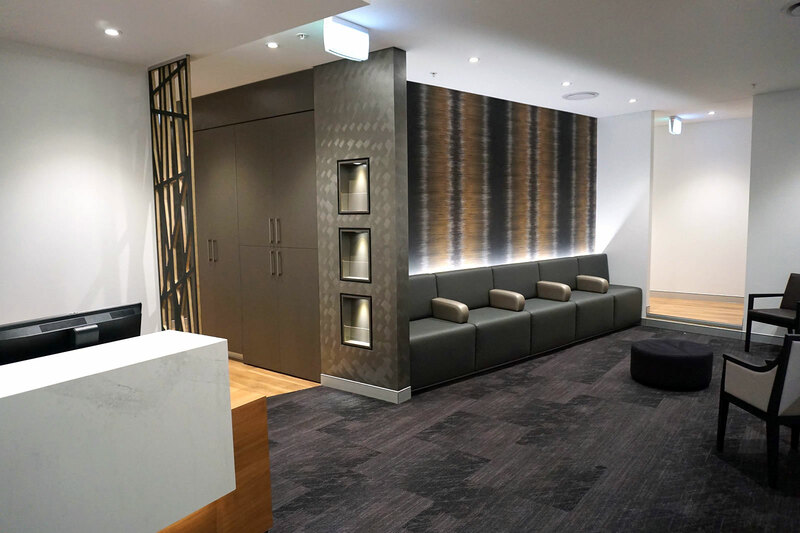 The Male Clinic is located within the East Sydney Private Hospital (formerly known as the City Ford building). The building is situated between Crown and Riley Streets close to William Street. 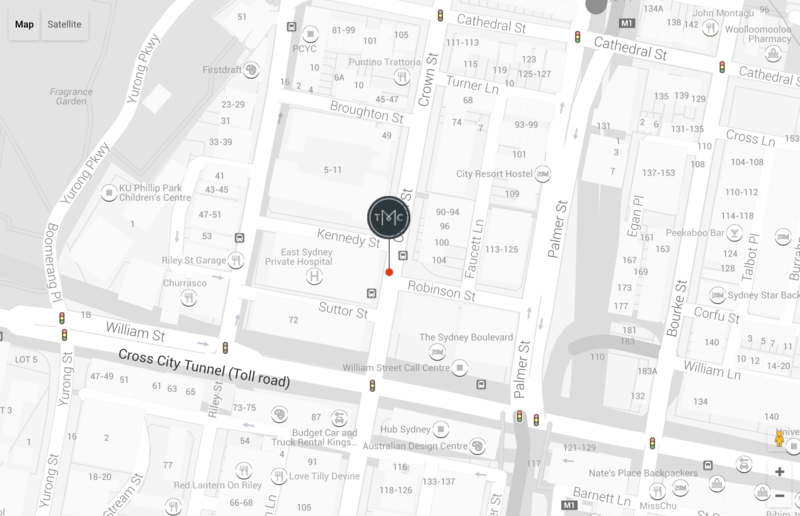 The Male Clinic is located a 10 minute walk from either Kings Cross or Museum train stations. There are regular bus routes along William Street. There is a Wilson car park within the building and the Domain Car Park is a short walk down Riley Street. There is limited street parking.